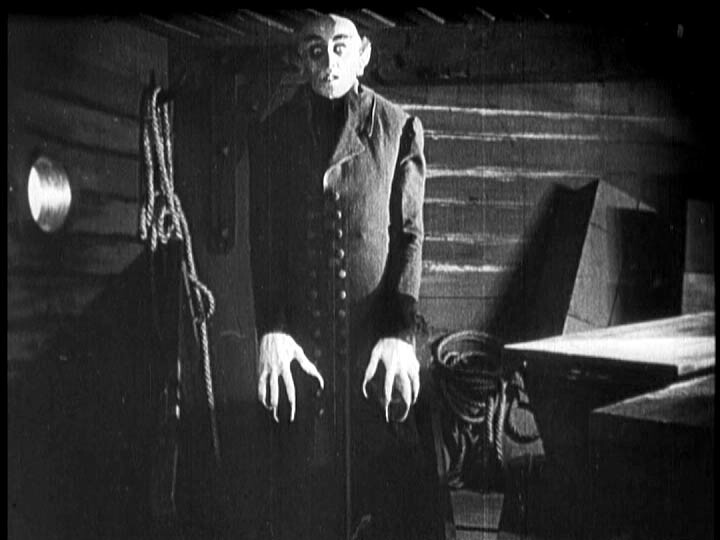 If you know the Bram Stoker story of ‘Dracula‘, you know the tale of Nosferatu. A naive and young man is sent to Transylvania to do business with Count Orlok, he is thwarted by the locals he encounters in his trek to the mysterious castle. He hears dozens of warnings and picks up a book on vampires, out of curiosity. 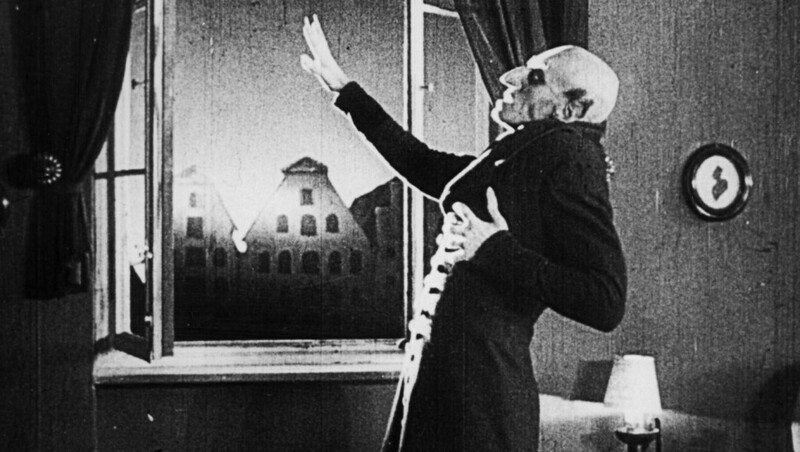 Upon meeting Count Orlok and observing the unusual occurrences, he reads the book discovering what his host truly is. The story continues closer to the young man’s home than he would like. The remake is being headed up by Jeff Robinov’s Studio 8 with Robert Eggers to write and direct what will be an adaptation of F.W. Murnau’s 1922 silent film classic. Jay Van Hoy & Lars Knudsen’s Parts and Labor are producing what should be a truly chilling film. After watching the original ‘Nosferatu‘, I highly recommend checking out ‘Shadow of the Vampire‘ which takes the making of the silent film into particular close view. Willem S. Dafoe plays Max Schreck, the actor that starred as Orlok while John Malkovich plays director F.W. Murnau. What makes the story intriguing is the scenario that Schreck was so good at playing a vampire, because he may not be entirely human to begin with. It’s a fantastic watch! This entry was posted on Tuesday, July 28th, 2015 at 6:24 pm	and is filed under Film, News. You can follow any responses to this entry through the RSS 2.0 feed. You can skip to the end and leave a response. Pinging is currently not allowed. « IDW’s Werewolf Comic Coming to USA!! !